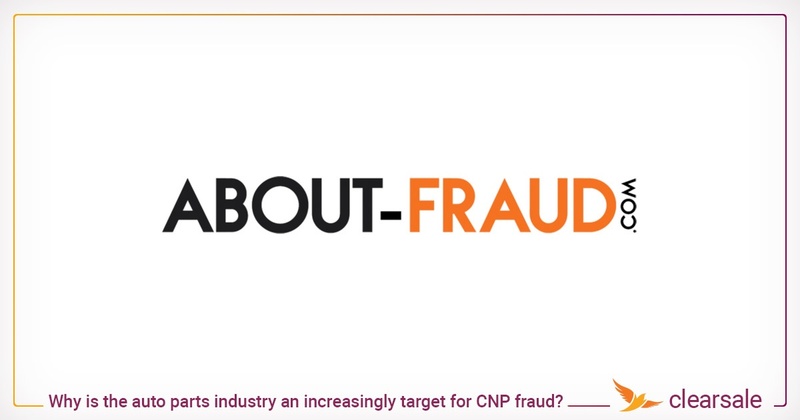 Why is the auto parts industry an increasingly target for CNP fraud? 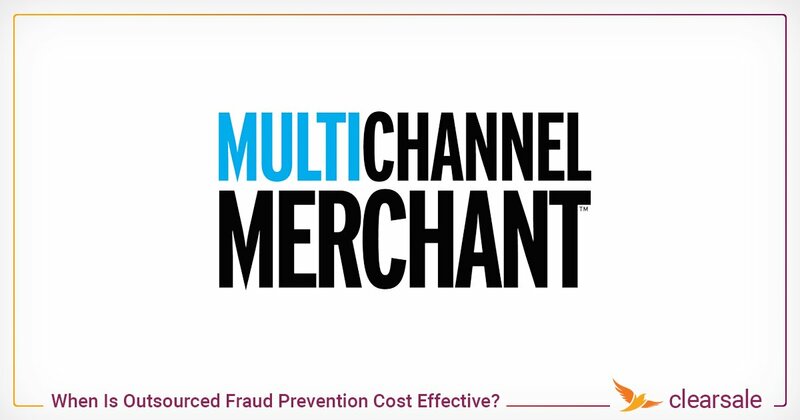 The global automotive aftermarket business is growing fast, and it’s an increasingly appealing target for card-not-present (CNP) fraud. 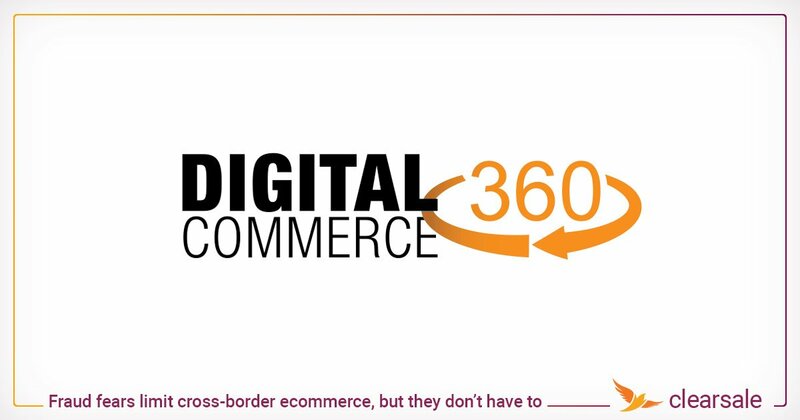 By 2023, the total value of the industry will exceed $1 trillion, thanks in part to the rapid growth in e-commerce for auto parts and accessories. The projected compound annual growth rate (CAGR) for online aftermarket auto parts sales from 2018 through 2022 is nearly 19%. The bulk of that growth will come from consumers, hobbyists, and small automotive-related businesses. 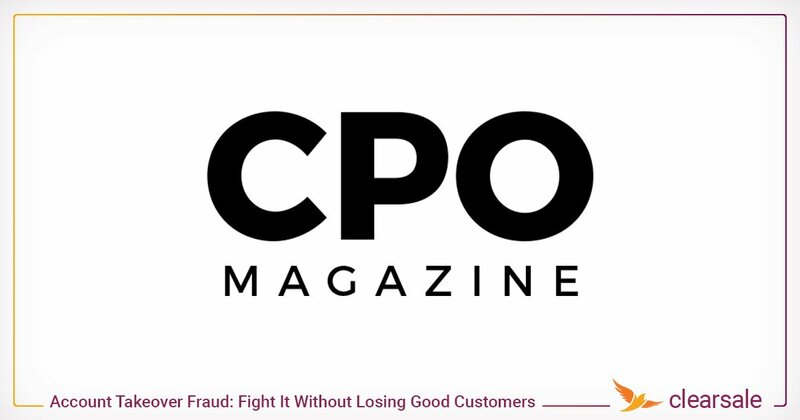 However, there are some clear reasons why the auto parts industry in particular attracts fraudsters and some ways online retailers can fight back. What are auto parts fraudsters after? 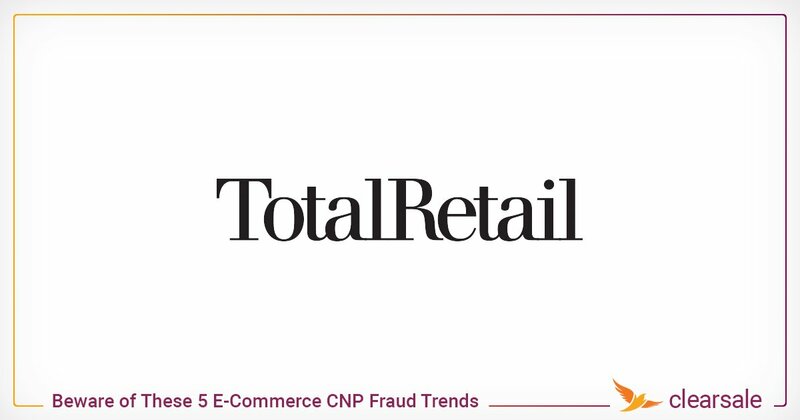 It’s important to understand that even though some lone wolf individuals use stolen card data to get products for themselves, the vast majority of CNP fraud comes from organized criminals intent on reselling products on a large scale. This may come as a surprise, considering the number and size of auto parts complicates their storage, handling, listing, and shipping costs for re-selling them on and off- line. But organized criminals work around the problem of complex logistics by selectively targeting certain types of auto parts and then selling them to corrupt middlemen. These middlemen mark up the stolen parts and sell them to auto repair shops who pay below-market rates for these stolen parts but bill insurers for the full price of new parts. Other thieves re-sell stolen parts online or offer them locally on sites like Craigslist. Due to market demand, criminal groups are more likely to go after items for the top-selling makes and models, such as the Honda Civic, instead of parts for rarer cars like the Maserati Ghibli. That being said, some fraudsters do specialize in parts associated with luxury brands, as well as the accessories and electronics that go into high-end customizations. Thanks to the popularity of car modding, there’s a thriving niche demand for unusual wheels, bumpers, and exhausts, as well as for the parts needed to “tune-up” a car to enhance performance. 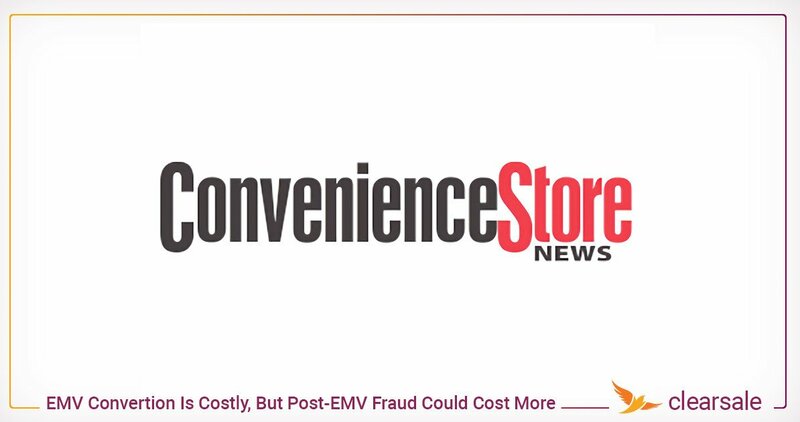 It’s also important to know that the high cost of shipping auto parts, compared to most other goods sold online, doesn’t impact fraudsters the way it does to most legitimate consumers because they’re not using their own money to make purchases. That may be one of the reasons why the typical fraudulent automotive parts order in 2014 had an average value of nearly $1,700, significantly higher than the $1,000 average fraudulent order for all goods. Leading smart people to solve complex problems in dynamic environments is Rafael’s signature skill. As ClearSale’s VP of US Operations, Rafael combines the company’s innovation-driven culture and emphasis on communication with a deep understanding of the statistical tools that underpin excellent fraud protection. 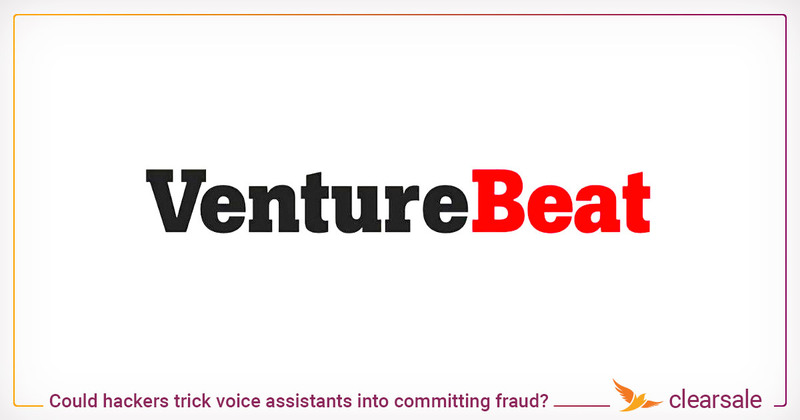 From his base in Miami, he oversees ClearSale’s US anti-fraud operation by leading its commercial, statistical intelligence and IT teams and providing technical and executive management for all the operation’s employees. During his 8 years with the company, Rafael has also planned and executed ClearSale’s international business unit, directed ClearSale’s statistical intelligence area, and helped manage the company’s growth from 25 to more than 700 employees, including more than 500 highly trained fraud analysts. Rafael has a distinguished academic background. He earned his master’s degree in economics and finance at FGV-SP (Fundação Getúlio Vargas-São Paulo), one of the world’s leading policy and economic think tanks. 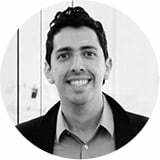 Rafael holds a bachelor’s degree with great distinction in statistics from UNICAMP (Universidade Estadual de Campinas), internationally recognized as one of the top universities in Brazil and in the world. When Is Outsourced Fraud Prevention Cost Effective? Phishing is now big time. 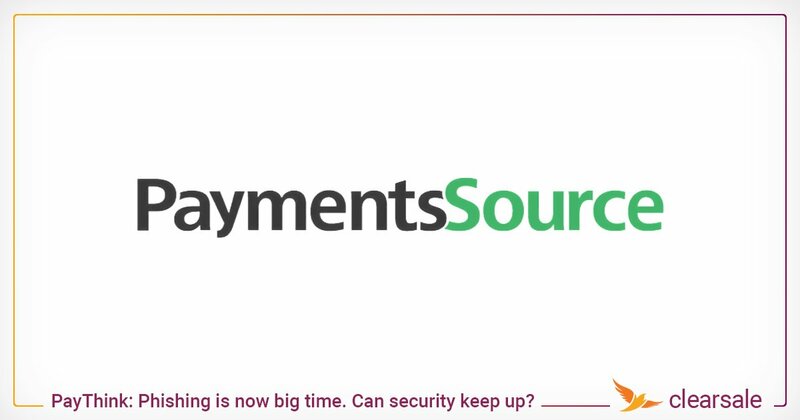 Can security keep up? 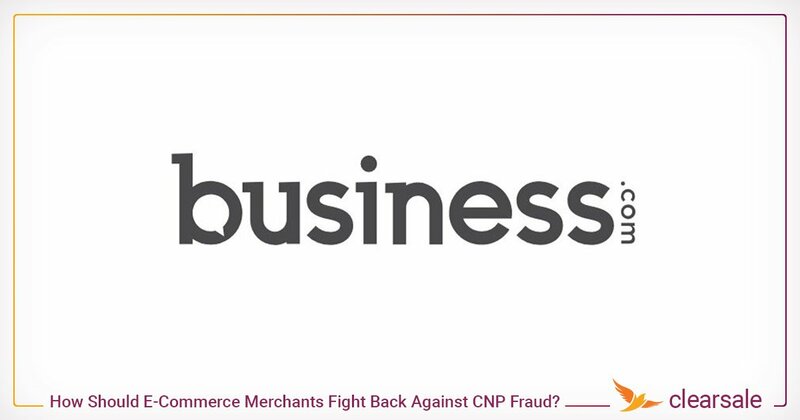 How Should E-Commerce Merchants Fight Back Against CNP Fraud?